Corn Muffins is a very popular recipe. 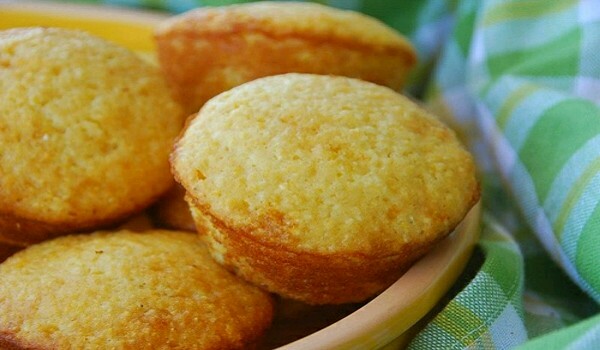 Learn how to make/prepare Corn Muffins by following this easy recipe. Combine corn muffin mix with eggs, milk, and sour cream in a large mixing bowl. Pour the batter into greased muffin tins, about ¾ full. Bake at 375 degrees F for 35 to 40 minutes, until golden.